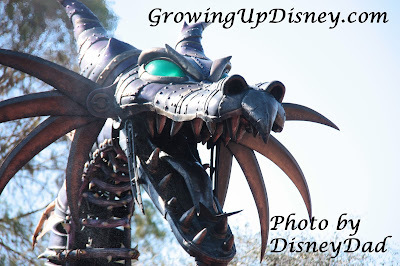 Growing Up Disney: Photo Flashback! 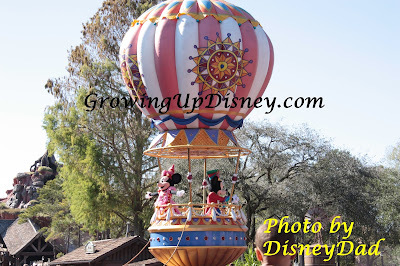 What time is the 3 o'clock Parade? Photo Flashback! What time is the 3 o'clock Parade? 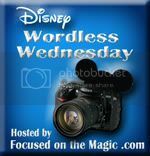 Welcome back Deb and Focused on the Magic's Wordless Wednesday! The 1973 parade picture was taken my by wife's uncle. 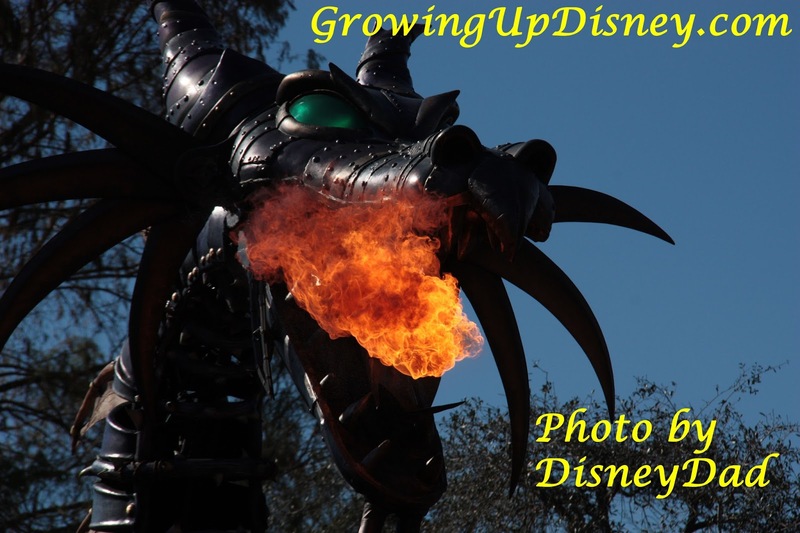 His wife has given us his old pictures of The Magic Kingdom. What time is the 3 o'clock parade? I took the 2016 Parade pictures in February when my wife and I went to the Disney Vacation Club 25th Anniversary party at the Magic Kingdom. 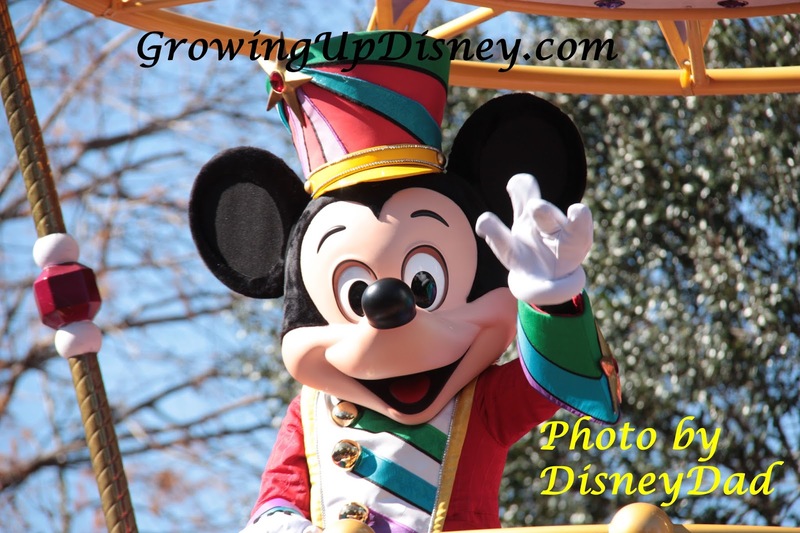 I love the vintage Mickey! I bet the rest of those pictures are just as magical! Wow, I love the vintage Mickey parade pics and your 2016 pics are awesome! Thanks so much for hopping with us and for the warm welcome back. It sure feels good to be with friends enjoying Disney pictures again. Glad you have you back! Pictures from the parade are always so fun and I'm always amazed by the great pictures people get! Those old pictures, though ... what a keepsake! I have lots of old pictures. 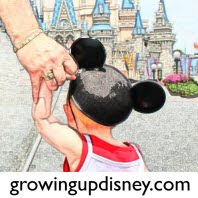 Some have already been posted on GrowingUpDisney. My first trip to WDW was in 1970 when there was nothing but a Preview Center the public could visit. 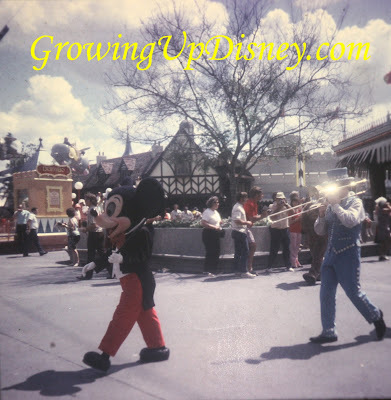 In December 1971 I went back for my FIRST trip to the Magic Kingdom. Terrific pics of the steampunk dragon! 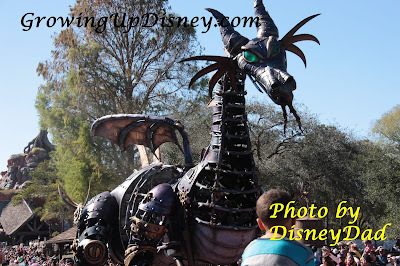 I just love the Festival of Fantasy Parade! Great photos, it's always nice to see vintage photos and see how characters have changed over the years! Thanks for sharing!